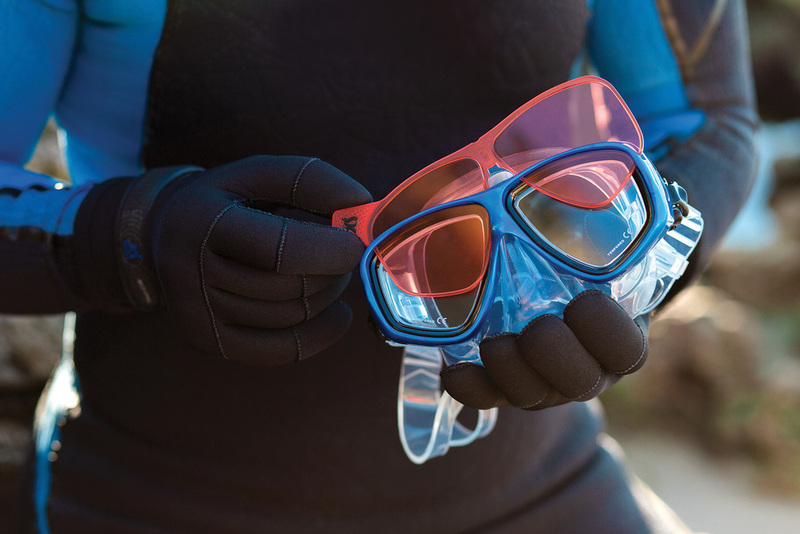 Colored filters change the way you see and experience your dive. As many U/W videographers already know, filters allow you to enhance warm colors that are naturally lost when the sunlight penetrates the water or make green water look blue. 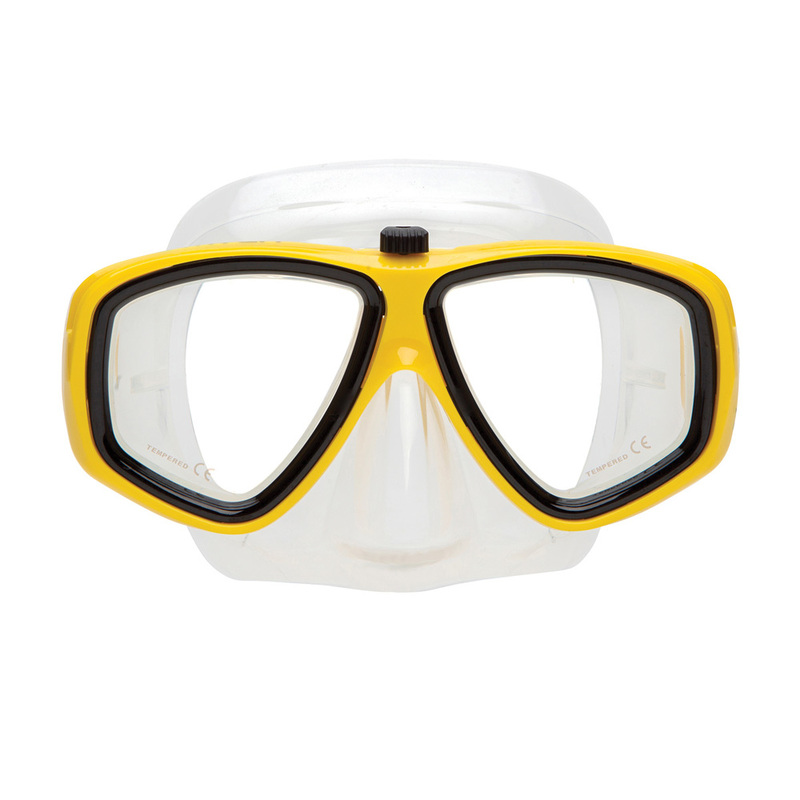 Our innovative Switch mask makes it easy to add or remove these amazing filters during your dive, so you can focus on what really matters underwater. 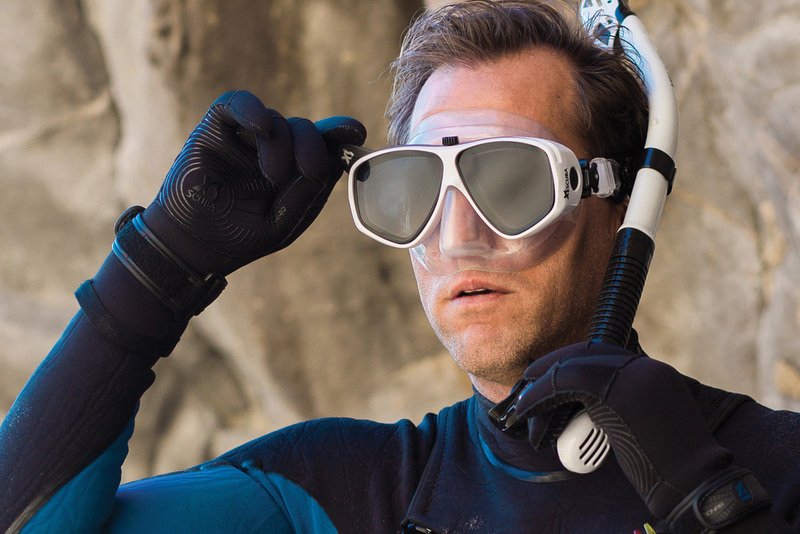 Now you can see your dive like never before. 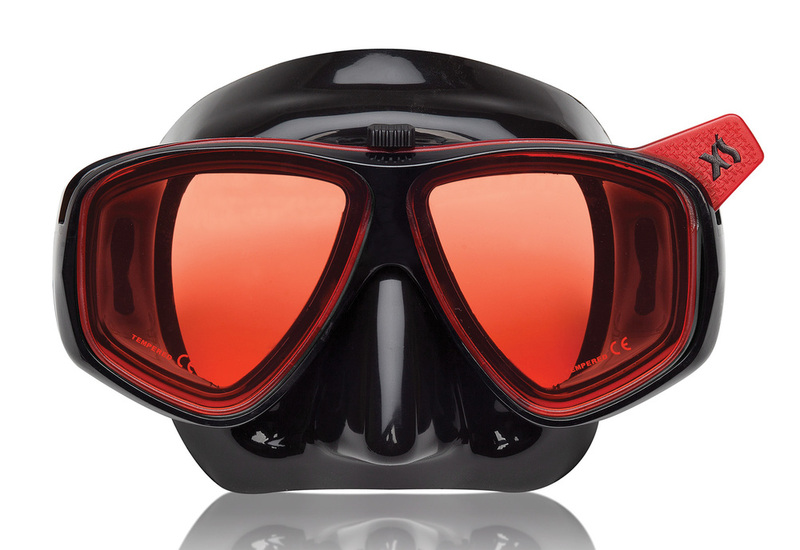 Before (left) and After (right) using the red XS Scuba Switch filter.